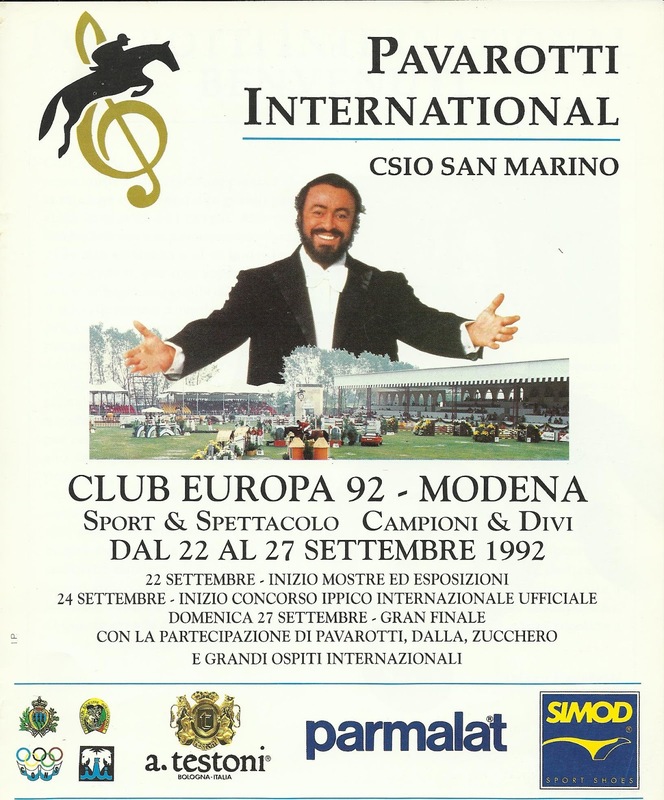 Difference between revisions of "1992-09-27"
On [[1992-09-27]], [[Sting (person) | Sting]] performed at [[VENUE]] in Santa Maria del Mugnano near Modena, Italy. On [[1992-09-27]], [[Sting (person) | Sting]] performed at [[Club Europa 92]] in Modena, Italy. The concert was broadcast on TV and is also available on CD. In the morning Sting, Trudie Styler and their children left the Hotel Baglioni for a walk in the center of Bologna. Around noon they came back - Sting and Trudie entered one of several limousines that were waiting and left - probably to have lunch at Pavarotti's restaurant in Santa Maria del Mugnano near Modena. This page was last modified on 6 November 2018, at 02:44.